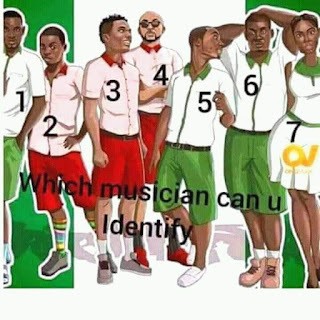 Which musician can you identify in this cartoon photo? 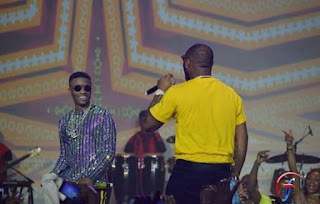 Davido and Wizkid at the grand finale of Davido's 30 Billion World Tour which held yesterday, once again, showed the world that they are now friends. 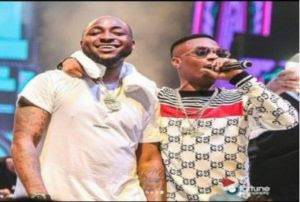 Imagine Wizkid and Davido together on a song!Davido's producer, Shizzi has called on Davido and Wizkid to collaborate on a song following their renewed friendship. 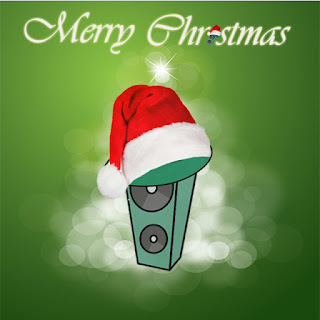 Merry Christmas NaijaJammers! 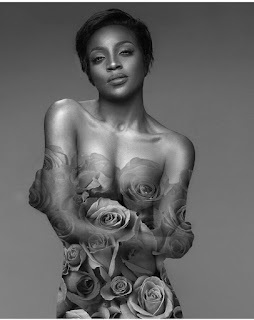 May your home be filled with the joy this festive season brings. 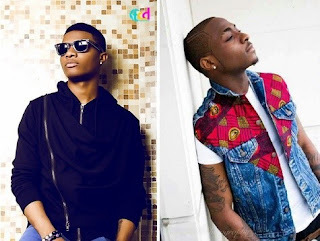 Wizkid and Davido have put words to actions to show that indeed there's no beef between them. 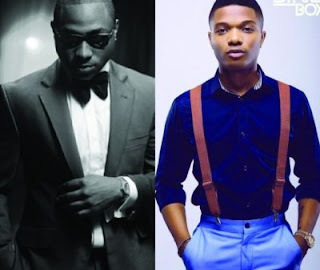 Starboy, Wizkid has denied being in any supremacy battle with Davido.Speaking in a chat with Sunday Scoop, Wizkid says his focus is on making good music. 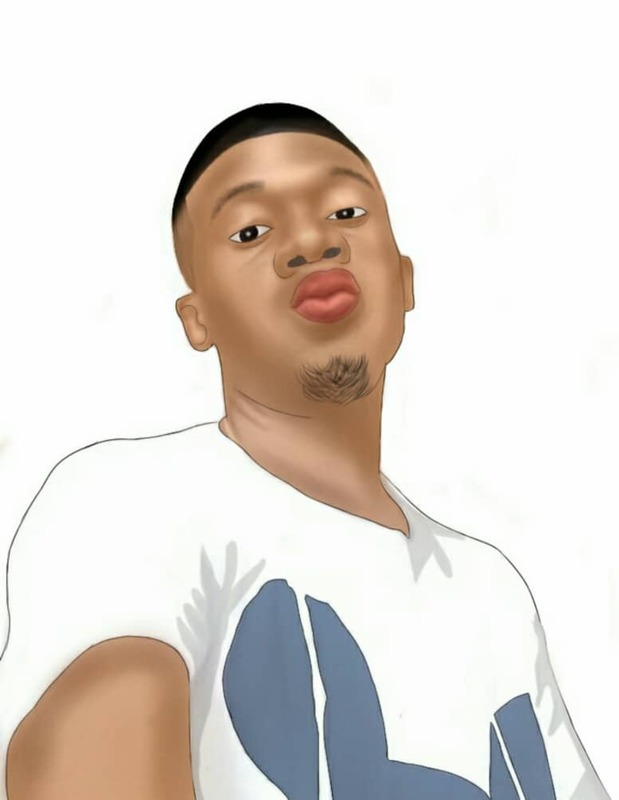 Some months ago, Adekunle Gold asked Adesua Etominow Mrs Adesua Wellington out on Twitter and she told him to get 50,000 retweets before she would date him. 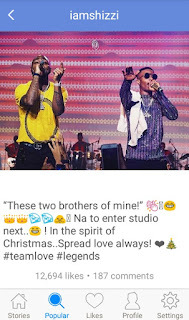 While he was still in the process of getting the retweets, she announced her engagement to Banky W.
We all thought know there's some sort of rivalry going on between Davido and Wizkid.However, Davido, in a chat with Saturday Beats, denied having any beef with Wizkid. 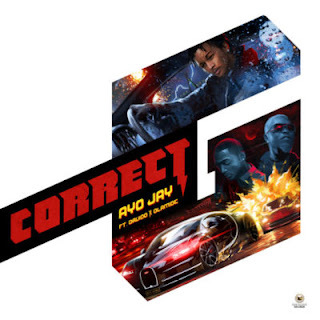 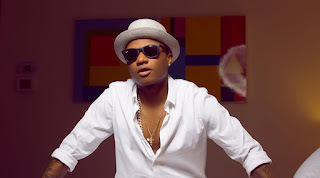 "There is nothing between Wizkid and me; I am on my own. 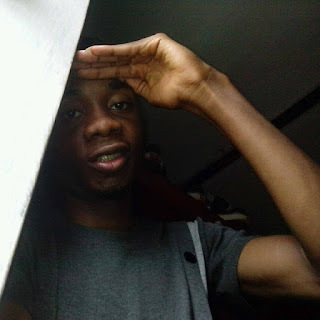 There is nothing." 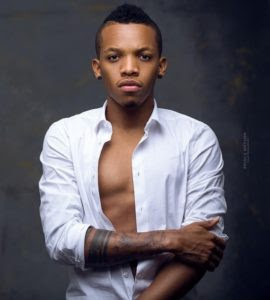 - he said.You will recall that last month Davido's crew and Wizkid's crew fought each other in Dubai after Wizkid's manager, Sunday Are punched Tekno "for being disrespectful". 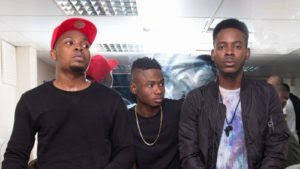 Olamide in a chat with Saturday Beats disclosed that he still maintains a good relationship with Lil Kesh and Adekunle Gold despite the fact that they are no longer signed to his YBNL recored label. 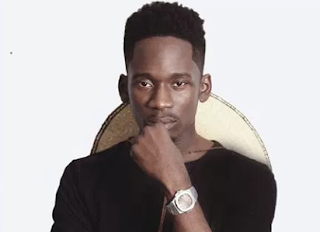 Mr Eazi has built and donated a borehole to a village to promote his new song, "Pour me water". 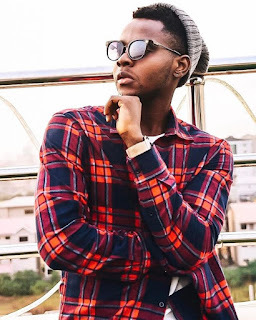 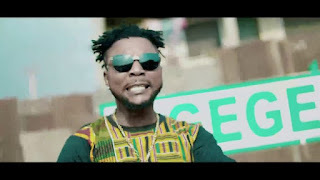 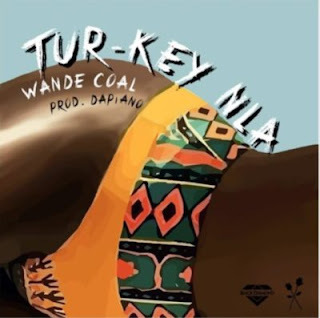 A close relative of Kiss Daniel, in a chat with tooXclusive, has revealed that the singer nearly committed suicide due to the frustration of the strict working condition and little money he was getting while under G-Worldwide. 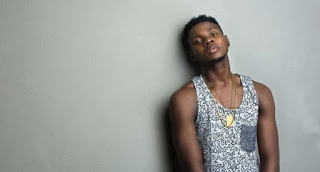 Kiss Daniel's lawyers have revealed shocking details on the circumstance surrounding the termination of the singer's contract with G-Worldwide Entertainment Limited.It would be recalled that G-Worldwide had earlier gone to court to obtain a restraining order stopping Kiss Daniel from performing with his stage name. 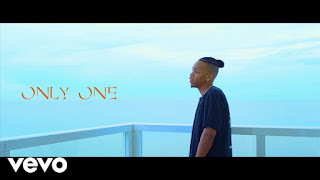 Davido has taken to Twitter to hail Tekno, saying he deserves whatever deal he is having with Drake. 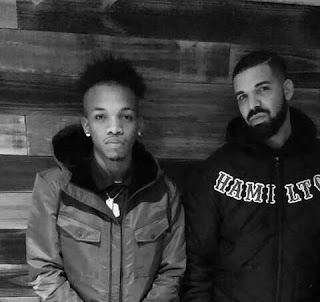 The new bromance going on between Drake and Tekno suggests Drake may have signed Tekno to his OVO record label. 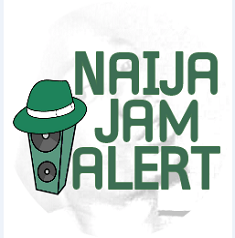 Are you an upcoming artiste who is wondering "How do i promote my music online"? 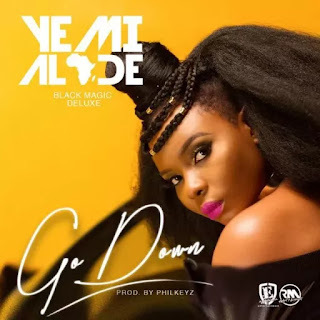 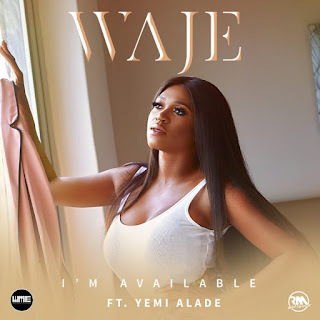 This post is for you.You've gone to the studio and recorded a nice new song, the next step is to get a good music blog to promote your music.As an upcoming Naija artiste who wants to become a superstar soon like Wizkid, Tiwa Savage, Olamide etc, one of the best places to promote your music online is on NaijaJamAlert.com.ng.Every month, thousands of youths - young guys and young ladies - visit this blog to download latest Nigerian music, videos and read trending gists. 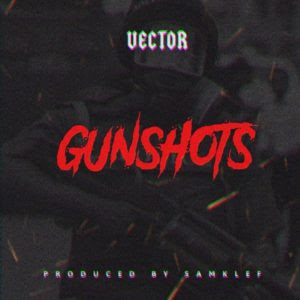 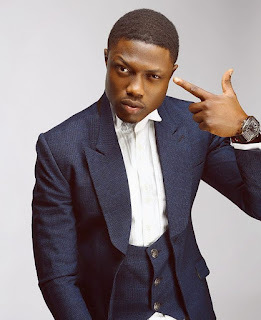 It takes courage to voice your opinion on an issue when everyone around you is silent on the matter.Nigerian rapper, Vector tha Viper exhibited a lot of courage by turning on the microphone to address some issues going on in Nigeria in his new song titled "Gunshots". 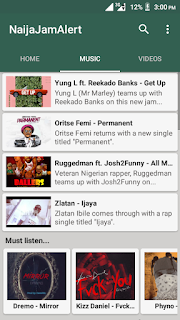 Hehehe I made this video some hours ago to tease my friends on Whatsapp... 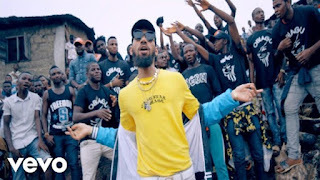 This Phyno song "If to say" is really sweet! 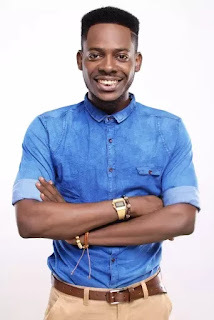 The 2017 edition of The Future Awards Africa was held last night at the Federal Palace Hotel, Victoria Island, Lagos.The award celebrates young Nigerians between the ages of 18 and 31 who are making a difference through creativity, social enterprise and social good. 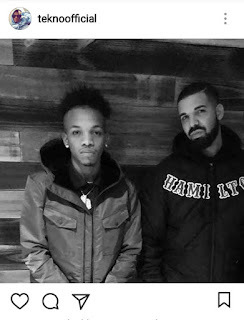 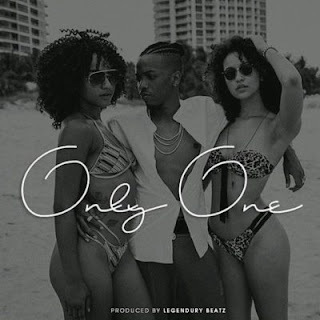 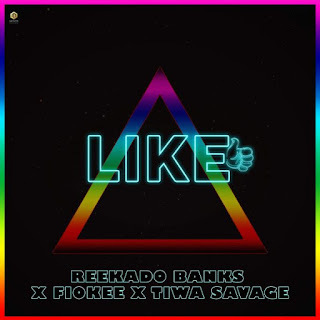 Wouldn't it be nice to have Tekno and Drake collaborate on a song?Tekno took to Instagram to share a video of him recently chilling with Drake at an unknown club. 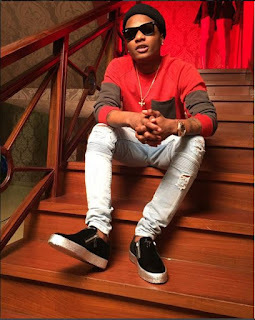 Starboy, Wizkid has promised to share "Christmas money" on the 24th of December after a fan accused him of not giving out Christmas gifts. 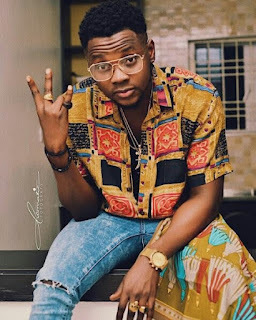 G-Worldwide in a new statement says Kiss Daniel is not allowed to use his stage name "Kiss Daniel" to perform without their consent. 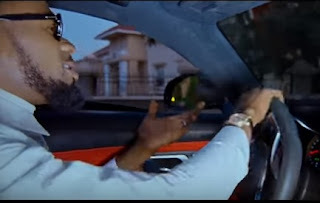 American rapper, Jay Wayne Jenkins better known by his stage name, Young Jeezy has employed the services of MOBOBest International Act award winner, Wizkid on a track on his soon to released album. 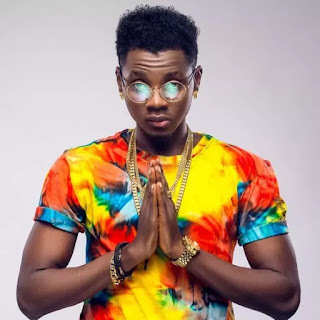 The scuffle between Kiss Daniel and G-Worldwide Entertainment is getting a lot interesting. 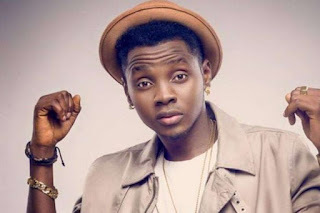 Just some weeks ago, Kiss Daniel announced he has left G-Worldwide and started his own record label, Flyboy Inc.Apparently the singer's move did not go down will with G-Worldwide as they have now dragged him to the Federal High Court in Lagos for "intellectual property theft". 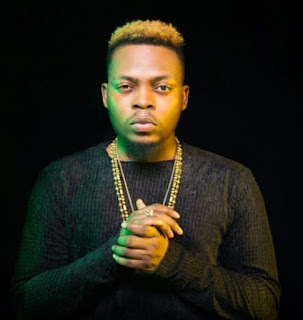 Olamide's new album, "Lagos Nawa" is currently sitting at the number 6 spot on the World Billboard Chart.Olamide dropped the 17-track Lagos Nawa album on the 17th of November, 2017, featuring artistes such as Phyno, Reminisce, Timaya and Tiwa Savage.All the tracks on the album was produced by Young John, except for one track that was produced by Olamide himself. 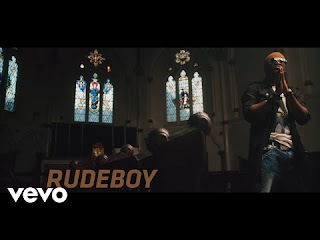 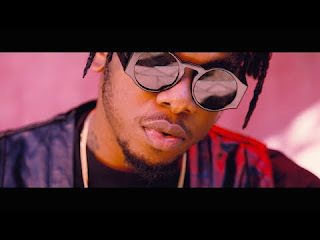 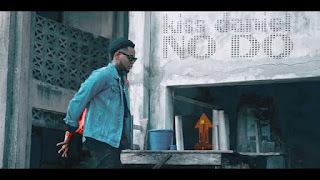 "NO DO" is Kiss Daniel's first single since he left G-Worldwide some weeks ago to start his own record label, Flyboy Inc.A tweet from G-Worldwide signee and Kiss's former label mate, Sugarboy revealed that Kiss Daniel did not leave G-Worldwide on a smooth term.